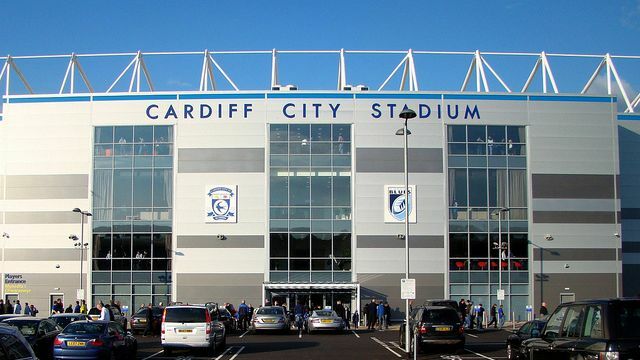 Saturday Championship kicks off as Cardiff take on Fulham from the season opener. The early league leaders Nottingham Forest travel to another side who have made an impressive start in Sheffield Wednesday. A win for the Owls in Saturday’s early kick-off would temporarily send Wednesday top, after collecting eight points from their first four games. Forest lead the way on 10 points after making a brilliant start to life under Stuart Pearce, with their last league win a 4-0 romp over Reading. Michael Antonio travels to Hillsborough for the first time since leaving Wednesday for Nottingham Forest in the summer. The winger already has three league goals as his form could be key to Forest’s promotion push. Charlton are the only other side in the division who are yet to lose and they face a tricky trip to Sami Hyypia’s Brighton on Saturday. Watford, Norwich and Wolves have three wins from their first four matches and are the closest trio to the leaders Forest. Watford host Huddersfield Town, who are still yet to appoint a new manager, whilst Norwich welcome Bournemouth to Carrow Road. Wolves have beaten all three sides relegated from the Premier League already this term and on Saturday they host Blackburn Rovers. 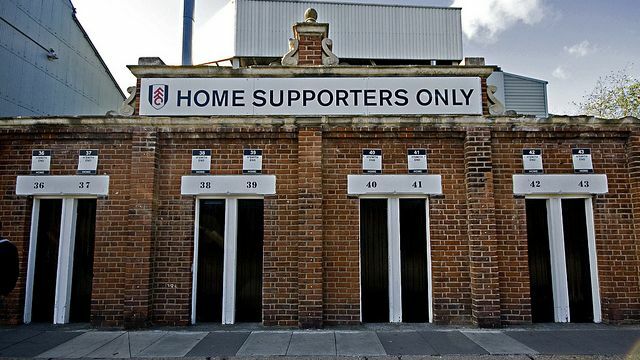 At the opposite end of the table, Fulham have made an awful start to life in the Championship, losing all four matches. Felix Magath’s men host Cardiff City, who did the double over the Cottagers last season when both were Premier League sides. Blackpool are the only other side yet to pick up a point this term and they face a tricky trip to Millwall, managed by a familiar face in Ian Holloway. Two under fire managers meet at Elland Road, with both David Hockaday and Dougie Freedman in desperate need of a win for their respective sides. Middlesbrough have struggled for consistency at this early stage of the season, ahead of their match with Reading. Elsewhere Ipswich Town travel to Derby County, whilst two sides promoted from League One meet at the New York Stadium.